We all forget to take our daily vitamins and supplements. 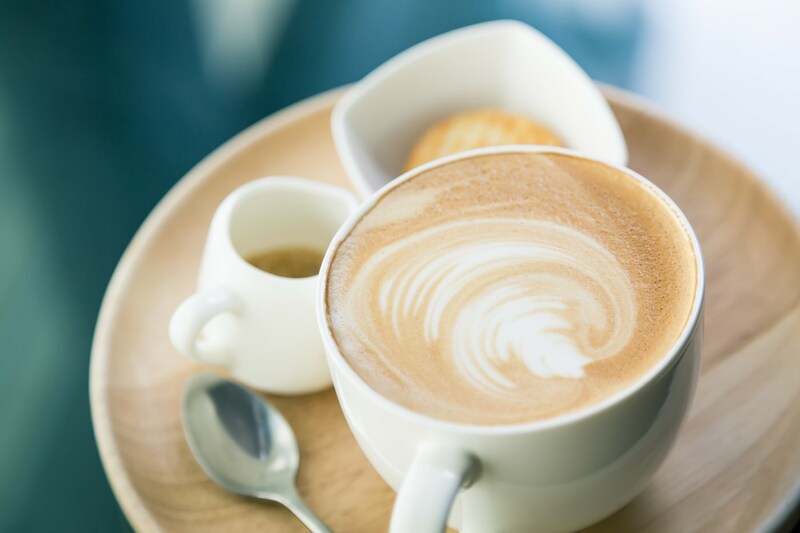 But what we never forget is our daily cup of coffee. In fact, we don’t kick-start our before drinking a cup of coffee (at least). So why not take advantage of this habit and add a teaspoon containing a healthy dose of vitamins and antioxidants to the benefits to the daily dose of caffeine in the morning. 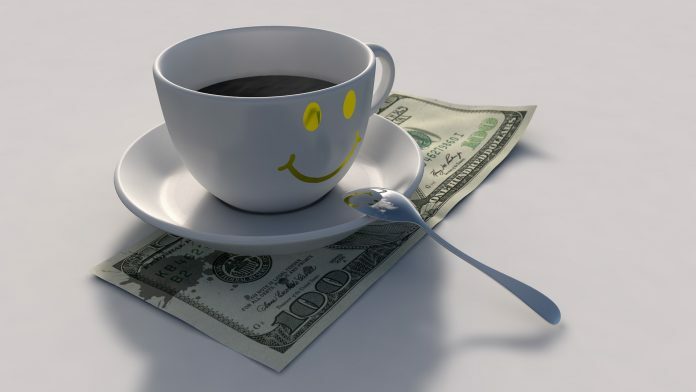 Try adding one of these six additions to your coffee, and notice the awesome new benefits including but not limited to improving the mood, energy, protecting the heart and even improving your sexual life. Sprinkle cinnamon to improve your heart health. Cinnamon spray provides you with a powerful and delicious dose of antioxidants. 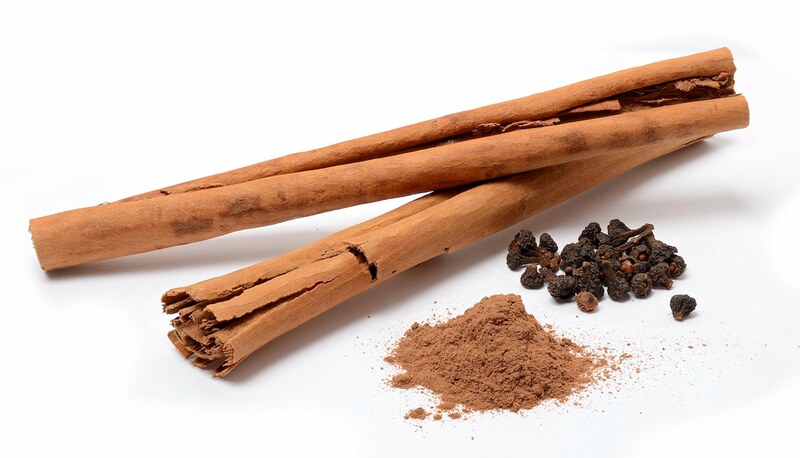 Cinnamon has been used for thousands of years as a spice and as a medicine. Cinnamon is rich in protective compounds and is one of the spices that have the highest antioxidant activity between spices. A study in mice found that cinnamon may provide extra protection for the heart and brain. Another study of human cells indicates that cinnamon can reduce the risk of cancer and enhance the immune system. Mix half a teaspoon of cinnamon in a cup of coffee, or boil your coffee by adding 1 teaspoon of cinnamon to the coffee mixture. Try to find real cinnamon and use it. Although this breed is found a little harder and more expensive, the quality is much better than that of cassia cinnamon. Use of Cinnamon Ceylon is safer for regular consumption when compared with cassia cinnamon. Cassia cinnamon contains a higher amount of coumarin, which is considered to be unsafe in large quantities. Used for centuries as a common treatment for nausea. Contains powerful anti-oxidant and anti-inflammatory compounds. Ginger can also reduce muscle pain, lower cholesterol and help digestion. Add ginger to your coffee directly, up to 1 teaspoon per cup. 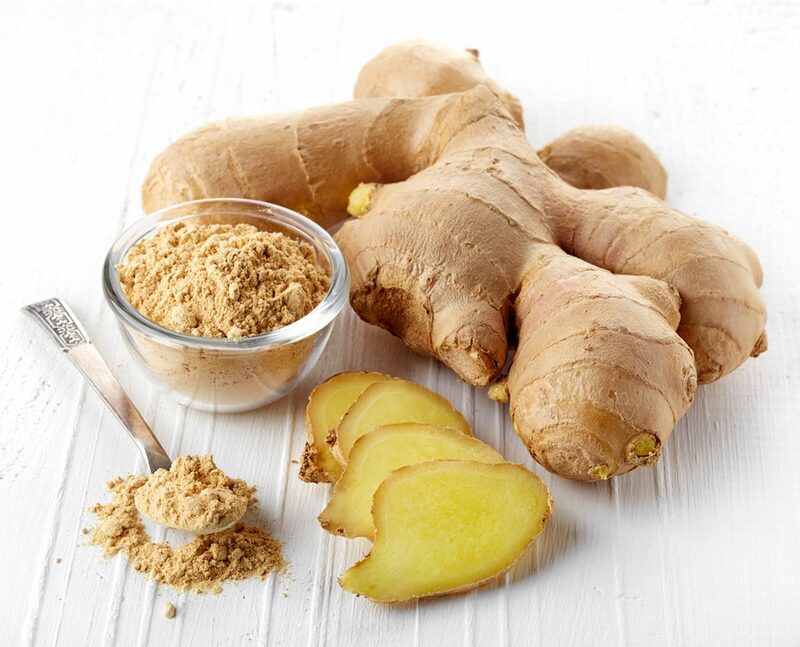 Add ginger to your coffee to add an aromatic flavor to the cup and a little spicy taste. Sprinkle with fresh ginger and then freeze in small portions. Strengthening the health shield using mushrooms. 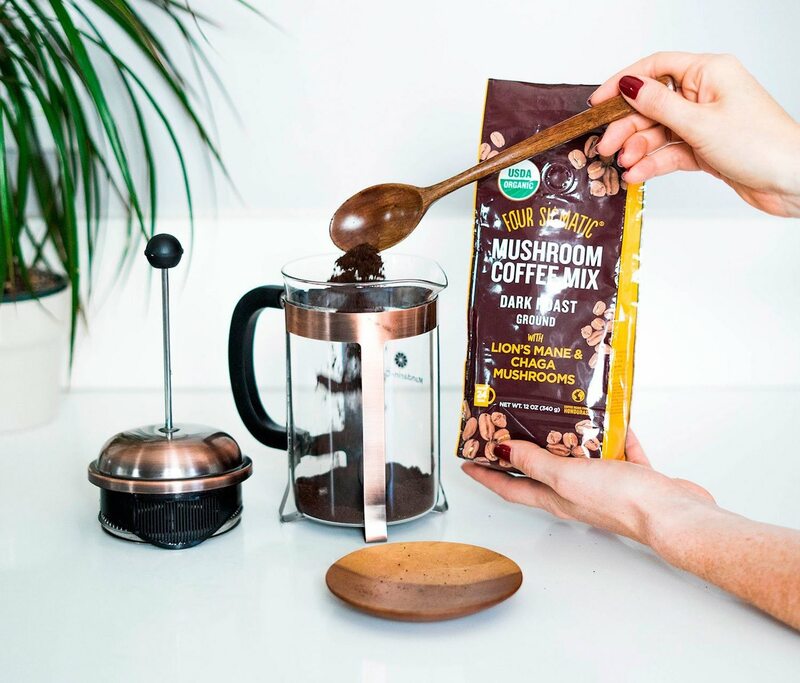 A coffee filled with mushrooms may have some sudden benefits to your health. The fungus has multiple properties and is anti-viral, anti-inflammatory, immune-boosting and rich in antioxidants. One study conducted in mice indicated that fungi have anti-cancer properties. Other studies in mice have suggested that fungus may prevent liver disease. May also help digestion due to strong probiotics incorporation. A dose of turmeric helps your digestive process. 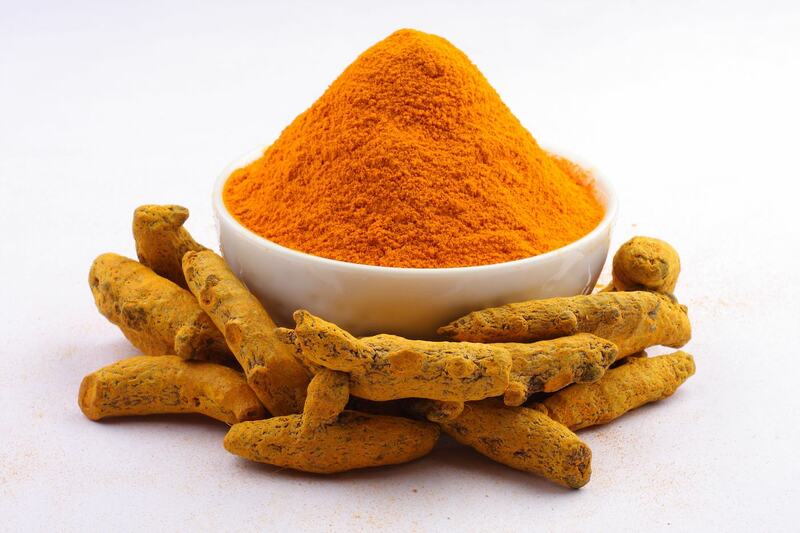 Turmeric has many medicinal benefits that come from a compound of curcumin, which has strong anti-oxidant properties and anti-inflammatory properties. This antioxidant strength supports liver detoxification, help digestion, and may help treat depression. Add turmeric to coffee plus one healthy fat and coconut. Maca helps balance the hormones. Maca-based maka powder is found in health shops and pharmacies. 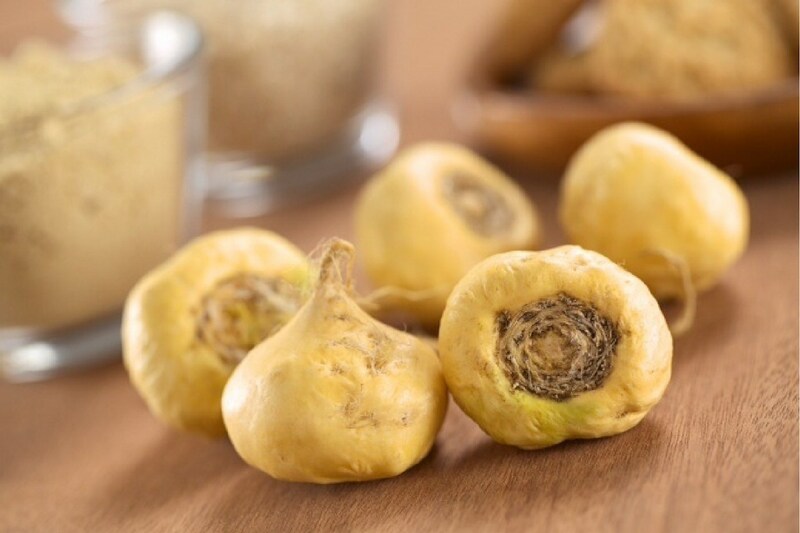 The roots of the maca have traditionally been used to promote fertility. A study in rats found that the maca has the ability to balance hormones. The plant was studied to increase athletic performance, energy levels, and sexual ability in addition to being highly nutritious. The maca contains more than 20 amino acids (including eight essential amino acids) and 20 fatty acids in free form. The maca is rich in protein and vitamin C. For optimum health benefits it is advisable to add 1 to 3 teaspoons per day. To prolong the life of the powder, store it in the refrigerator. Chocolate and coffee are appropriate and complementary, especially when adding the health benefits of raw cocoa powder. Cocoa is the richest iron plant source and one of the strongest antioxidants, and it is also beneficial to your heart. Add 1 tablespoon of raw cocoa to a cup of coffee to increase the amount of dietary fiber, antioxidants and magnesium taken. Use organic raw cocoa to get the most benefits, and learn the difference between raw cocoa and cocoa powder. Cocoa Anti-inflammatory helps to Lower blood pressure, Increased high-density lipoprotein (HDL), Lowers low-density lipoprotein (LDL), Improves mood and has anti-depressant properties that make cocoa very useful for the brain, and it is delicious.